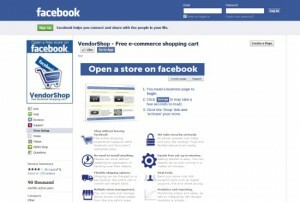 Facebook has become a global platform for most businesses for connecting and communicating their customers and users. 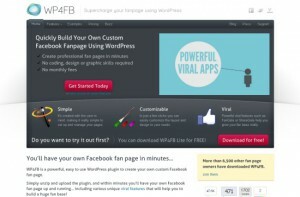 As businesses have become more active on Facebook the number of resources available for building a better fan pages has increased as well. 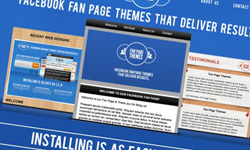 Building an effective Facebook fan page isn’t always an easy and quick task, but there are lots of resources on the web that can help you. 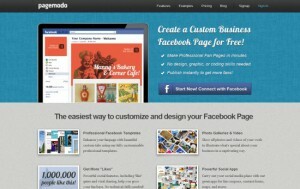 In this post, we’ll take a look at some of the best sites to get fan page templates that can serve as a starting point, services and apps that allow you to easily create customized Facebook fan pages, and apps that help businesses to sell products from their Facebook pages. 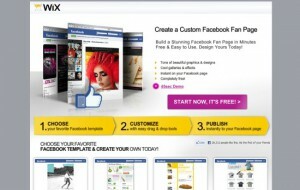 Below are some resources that can help you to create fan page for your business or for your clients. 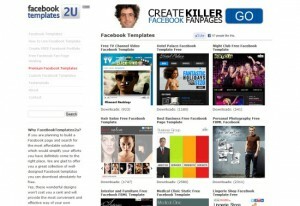 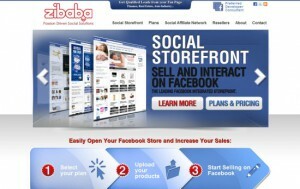 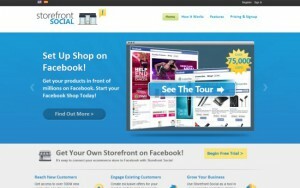 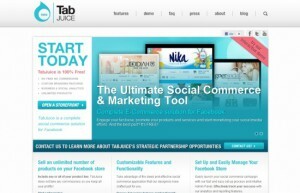 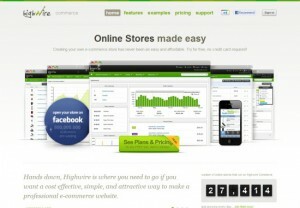 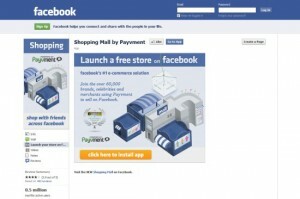 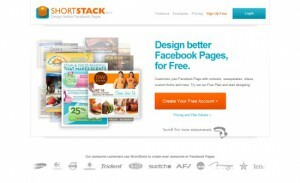 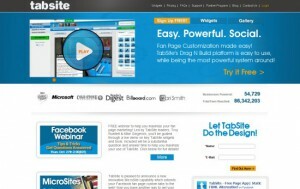 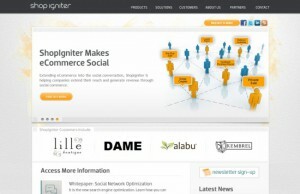 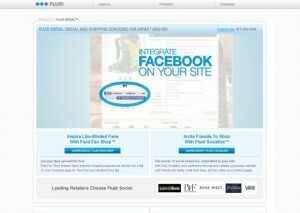 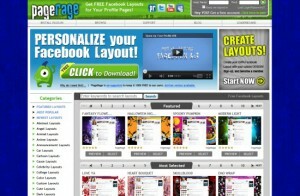 Some of these resources can also help you to build a perfect and better Facebook fan page ever. 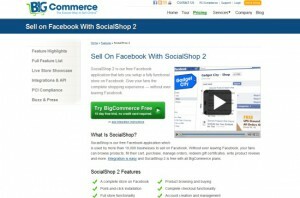 E-Commerce on Facebook is becoming more popular and which led you to large selection of resources and apps for setting up your business on Facebook. 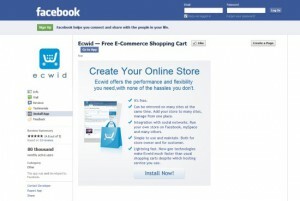 Below are some apps that allow you to sell your product/services directly from your Facebook fan page, or integrate Facebook with your existing e-commerce website over the web.